Bite and Go is the ideal snack for a healthy and natural fast lunch. These vegetable protein bites do not have added sugars, dyes, or gluten. Vegetable Protein: Hemp protein is easily digested and contains all the essential amino acids. 100% natural: no added sugars, no preservatives, no gluten. Practical Snack: Small individual doses to always have with you. Dare to explore the best ingredients of nature. Bite and Go are made from hemp protein and dates, a fruit with high energetic and nutritious value. It is also rich in fibre, vitamins and minerals, especially potassium, thus having a high alkalizing potential. These vegetable protein bites do not have added sugars, dyes, or gluten. 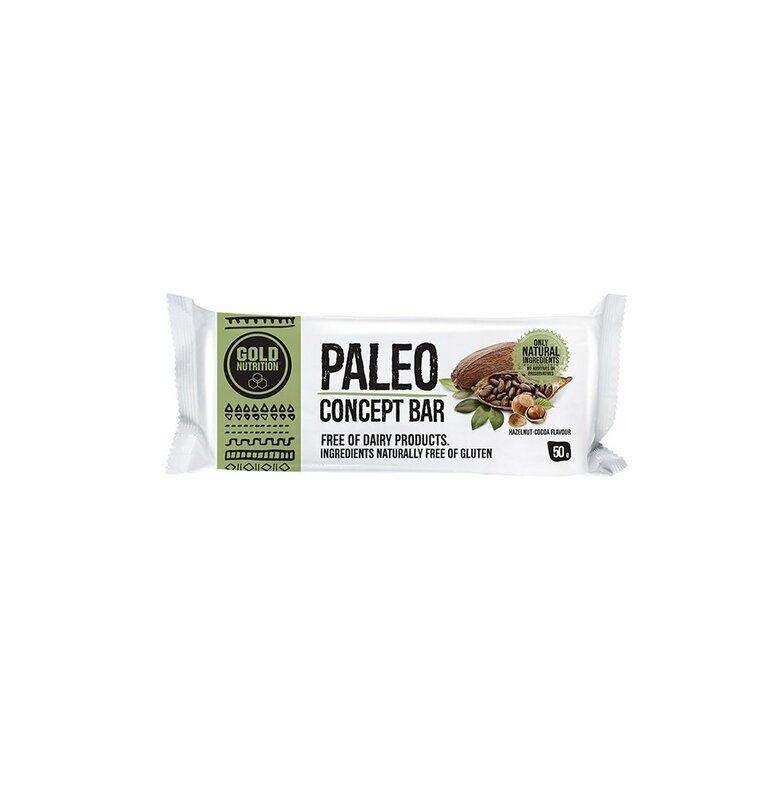 Bite and Go is the ideal option for those who want a natural, healthy snack and for those who follow a vegetarian and paleo diet. Cashew and Coconut: Date paste, Hemp protein (28%), Coconut oil, Cashew (6.4%), Coconut (3.6%). Almond and Cocoa: Date paste, Hemp Protein (28%), Almond (8.8%), Coconut Oil, Cocoa Powder (3.5%). No ingredient in Bite and Go contains gluten or lactose in its constitution, but there may be traces of soy, milk, gluten, egg, sulfites, sesame and derivatives, peanuts and nuts because of cross-contamination.